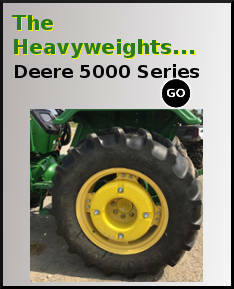 Tractor weights and brackets for John Deere, Case, New Holland, Kubota, Massey Ferguson, Versatile, and more. Save With Us, Fast Shipping, Most Major Brands. 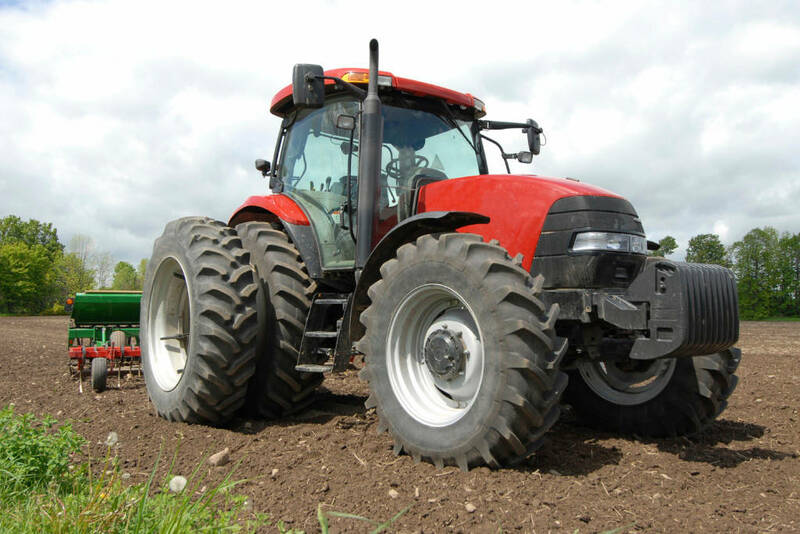 Lighter farm tractors, increased horsepower, and heavy duty hydraulics all contribute to an increased need for tractor weights. 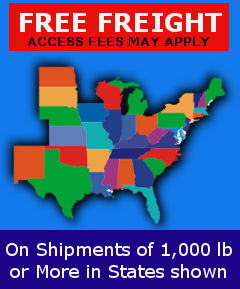 Lonestar Weights has front suitcase weights, rear weights and wheel weights for all major brands. Why pay more? 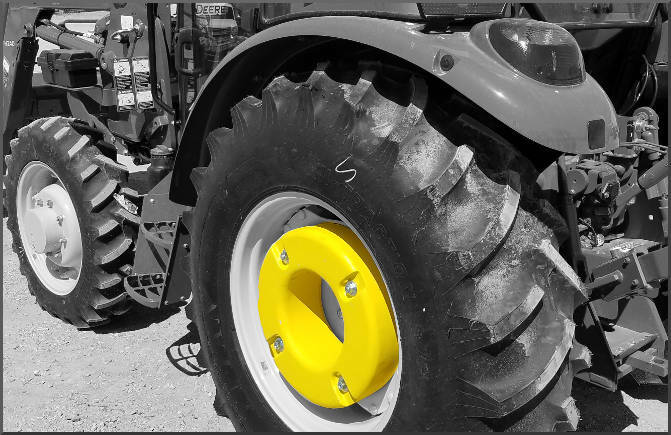 Our tractor weights are all new iron castings with brand matched polyurethane paint. 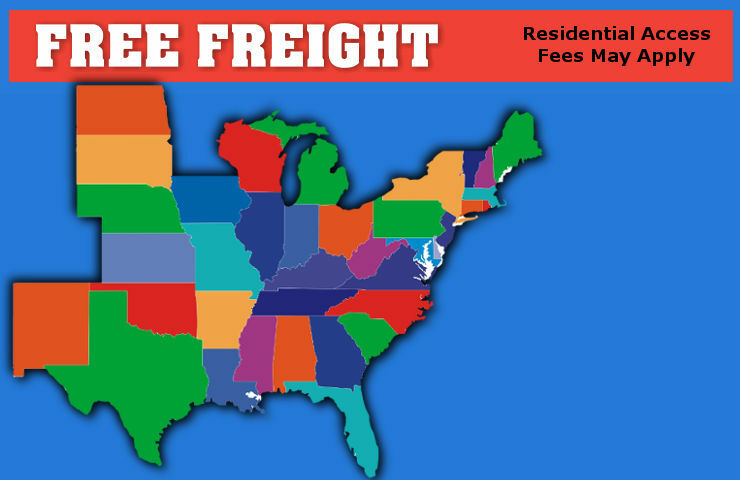 Most items are in stock and ready for immediate shipment. Tractor Suitcase weights from 42 pounds to 220 pounds each. We have a complete lineup of front tractor weights and suitcase weights for John Deere, Kubota, CaseIH, New Holland, Massey Ferguson, Versatile and more. We have the weights you need for garden tractors, utility tractors, row crop tractors, choppers, planters and even heavy duty scrapers. Skid steer weights? Yes, we got ’em. 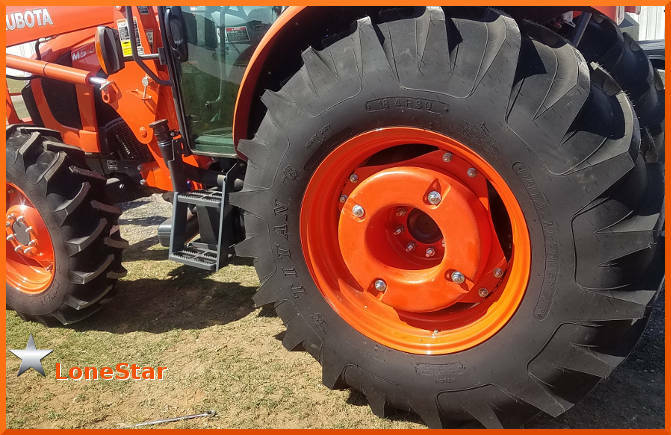 Lonestar stocks weight brackets, carriers and supports designed to fit most major tractor manufacturers. Custom applications are also available. 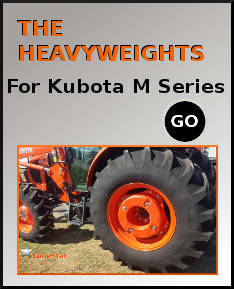 Wheel Weights for Most Major Farm Tractors. 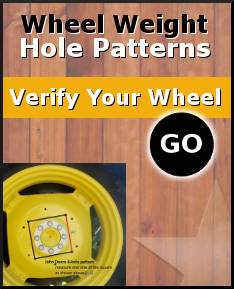 We offer farm tractor wheel weights from 60 pounds each to 2000 lbs each. We stock wheel weights to fit a variety of manufacturers and applications. 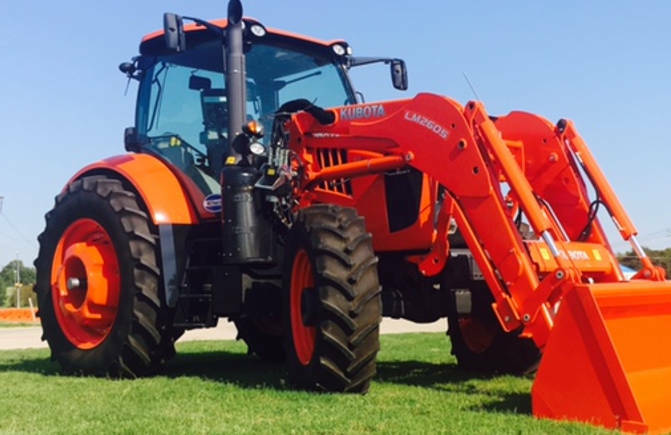 Our knowledgeable staff is ready to assist you in getting your tractor or agricultural equipment set up to work at peak efficiency. municipal projects; please give us a call or email us today.